Data on car crashes in June shows a slight decline in casualties in early 2012, continuing a year-long trend. The Central Statistics Bureau has released data on car crashes in the month of June. The data shows a slight drop in the number of car crash casualties in early 2012. The number of people hurt or killed in traffic accidents has been dropping at a rate of 1.4% since January 2011, the data showed. The drop follows an 0.5% increase from August 2010 to December 2010. Overall, there has been a 1.1% drop from June 2009 to June 2012. 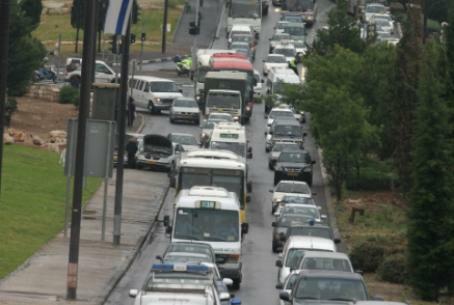 Israel Police officers recorded 925 traffic accidents in June in which one or more people were injured or killed. Twenty crashes had fatalities, and 86 left at least one person in serious condition. A total of 24 people were killed in car crashes in June, and 1,705 were injured.